This week’s episode of Out Now with Aaron and Abe finds the duo (along with guests Jordan Grout and Alan Aguilera) dealing with vengeance, as the rider has come to claim his souls. 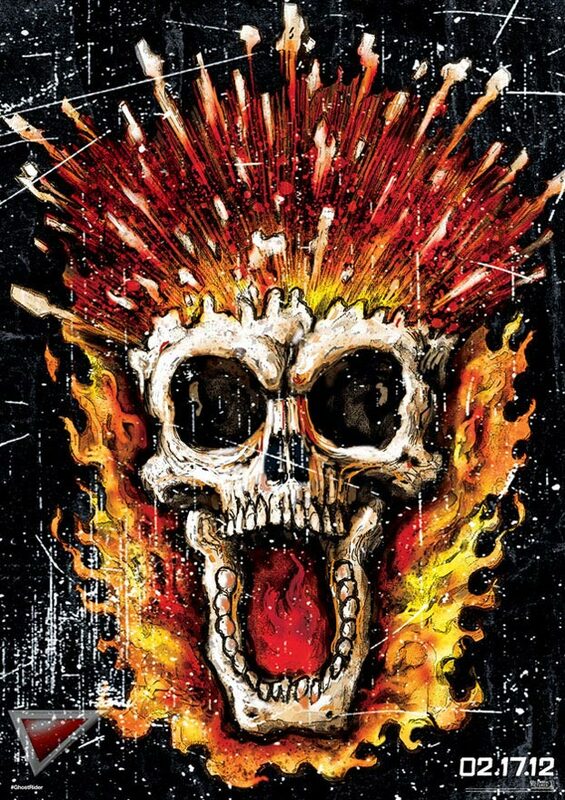 Ghost Rider: The Spirit of Vengeance is the main film review for this week and there’s nothing like a big dose of Cage Rage to get things going. Of course all of the regular segments are here as well, including “Know Everybody”, Trailer Talk (Abraham Lincoln: Vampire Hunter and Lockout), box office results, retro reviews, and there is even time for some games. This episode is hotter than a flaming skull. Check out our Sites and Blogs: The Code Is Zeek, The Walrus Moose, The VHS Diaries, Damn Dirty Blog, Why So Blu?